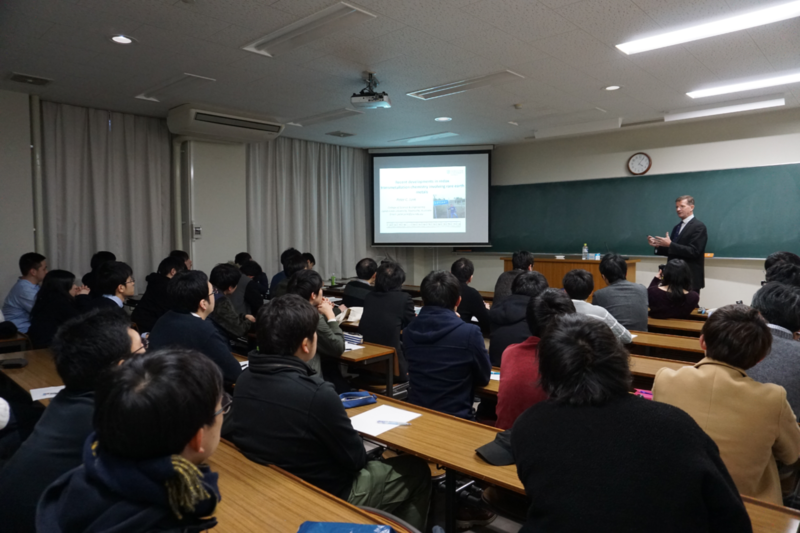 On January 31st, NanoLSI held the Open Seminar and 37 researchers and students participated. 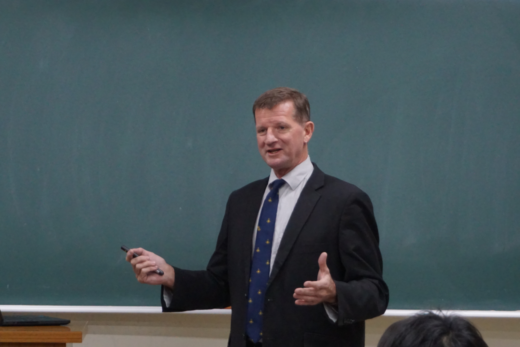 During the seminar, Prof. Peter Junk from James Cook University presented structural transformation of rare earth metal complexes and interactions between the ligands and metal ions. The presentation was followed by a lively question and answer session. Copyright © Kanazawa University. All Rights Reserved.